Balance in the real world is so much more than we think! For the most transferable and useable functional balance training, exercises need to challenge the body in ways that simulate the forces and variability that life throws at us, while integrating senses like touch, vision and sound. In this video, we will introduce and explore new science-backed approaches to how we can truly help the aging population replace fear with confidence and live a stronger life. 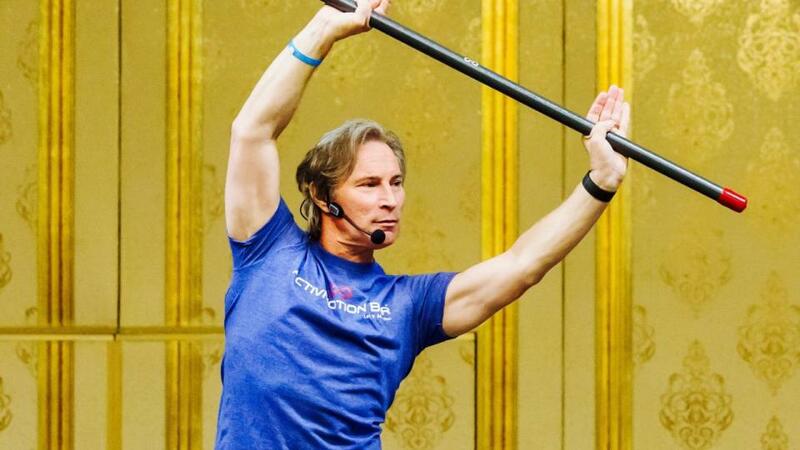 Robert Sherman is GM and CFO of TRUEBODY, president of Robert Sherman Fitness, LLC., Schwinn and SPRI Master Trainer, and Lead Trainer with ActivMotion Bar. 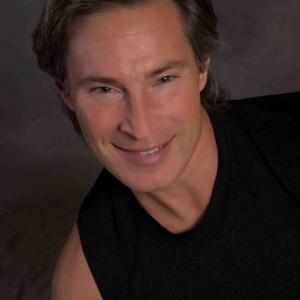 With over 35 years in the fitness industry, Robert is recognized worldwide as an accomplished speaker, trainer and consultant. He can be seen in numerous exercise videos, print and television. Robert was named one of the top 100 fitness trainers in America by Men’s Journal and Allure and was selected by the Washington Post as one of the best fitness instructors in the Washington DC area. He holds a bachelor's degree in business administration and marketing from the University of Maryland. Certifications: ACE, ACSM, AFAA ... read more.